Poss and Wom are a new breed of lovable Aussie characters who are trying to make their debut as stars in their very own book – but they need your help. As the fresh and fun face of modern Australiana nursery decor, Poss & Wom is the quirky children’s brand created by Sunshine Coast mum, Helen Shadforth. 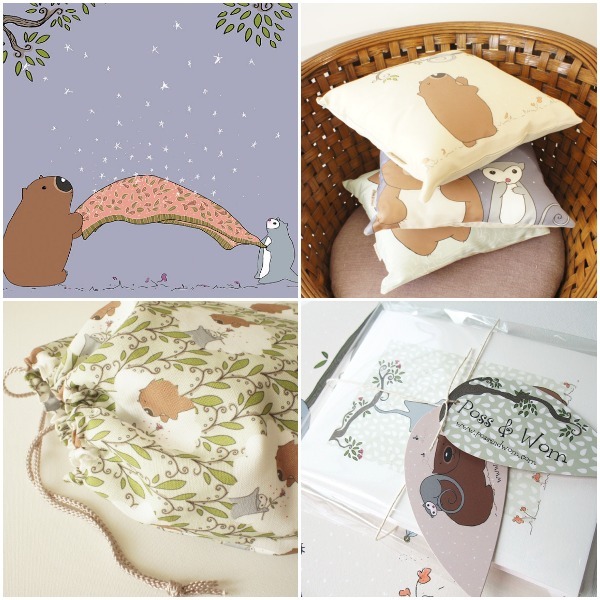 She has brought possums and wombats to life in beautiful gender-neutral art prints, wall stickers, stationery and textiles. We have been in love for a while now and have already shown you their fine art prints and wall stickers. Not only are the designs beautiful and understated, they provide a worthy alternative to the traditional elephants, owls and bunnies for Australian children’s rooms. 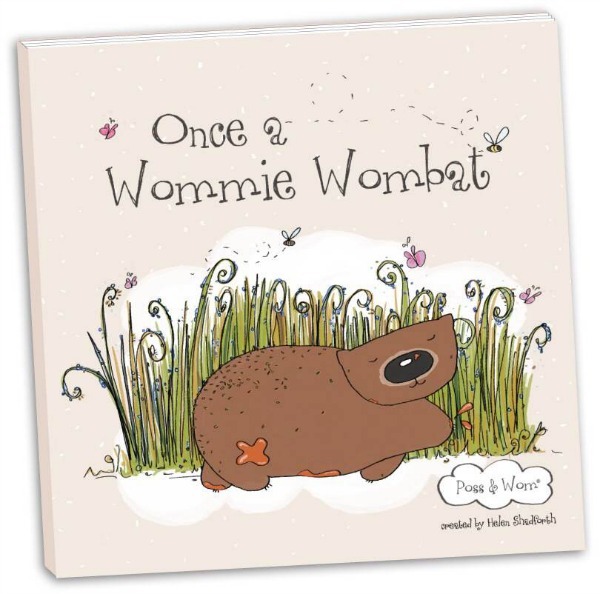 In an exciting new development, Helen has launched a Kickstarter campaign to raise funds to publish her brand’s first book, Once a Wommie Wombat. 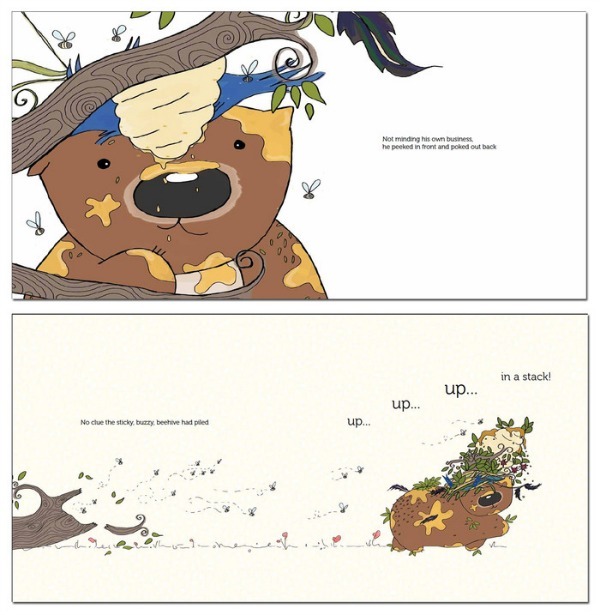 Aimed at preschool children, this picture book will bring awareness to the plight of the endangered Northern Hairy Nosed Wombat in a quirky and humorous tale about the adventures of a silly wombat named Wom. In order to get this book printed though, $10,000 needs to be pledged by November 12, 2014. Donations as small as $1 can be made and all pledges over $10 will receive limited edition goodies like a print of Wom, t-shirt, signed copy of the book and more. Let’s get behind an exciting, homegrown initiative and give this generation of kids some Aussie characters to fall in love with. To make Once a Wommie Wombat a reality, pledge your support on Kickstarter before 12 November, 2014.